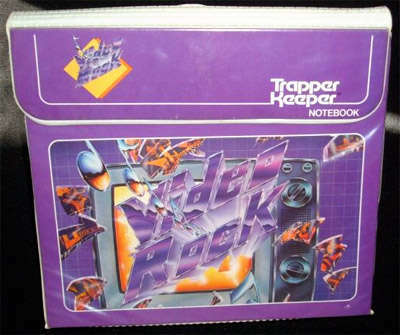 Who could forget Trapper Keepers? 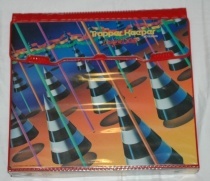 Let’s face it, in 1992 elementary schools, kids weren’t cool unless they had a Trapper Keeper. 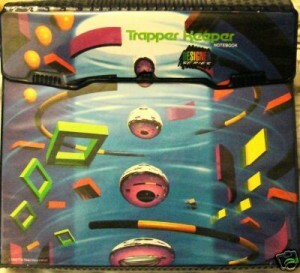 And since it was the early 90’s, it had to be a REAL name brand Trapper Keeper, sorry poor kids! 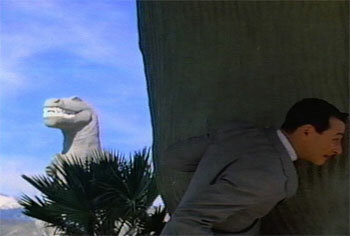 Please Hammer don’t hurt ’em! 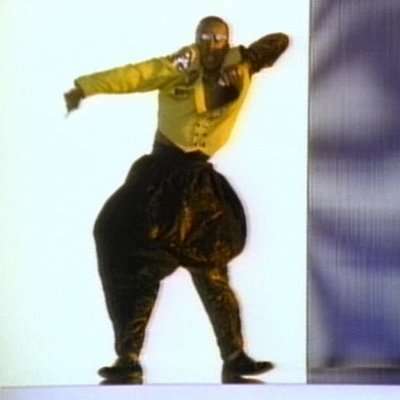 Who could forget Hammer Pants, these were everything in hip-hop fashion in the early 90’s, and yes, ‘Hammer Pants’ is a proper noun. 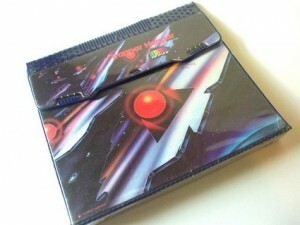 Back in the late 80’s / early 90’s, ‘more’ really was ‘more’, so the more fabric in your pants the cooler you were. 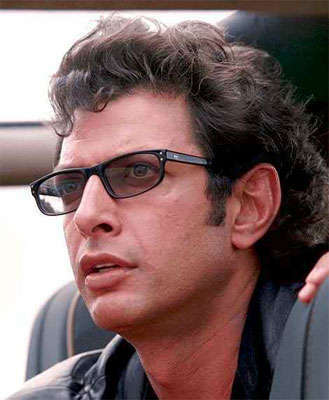 It was simple mathematics. 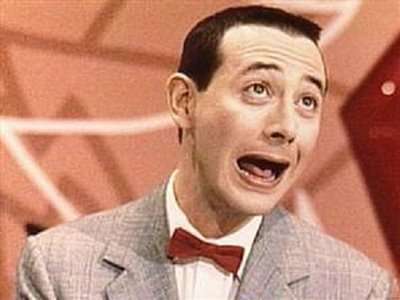 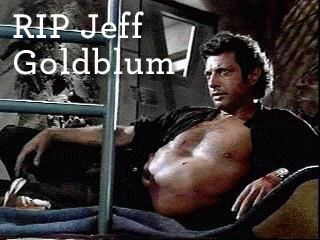 You are currently browsing the Up To 88 blog archives for February, 2010.